Free right now until 1st CD comes out! Breese vocals, all guitarwork and background FX. Breese all vocals, guitarwork and bass. 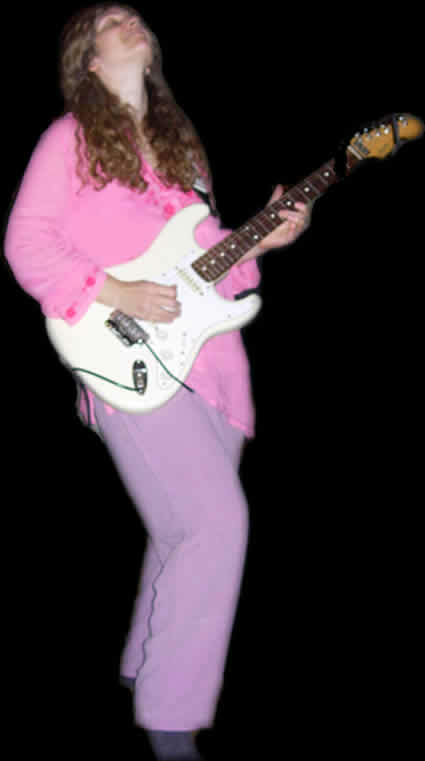 Christine plays lead guitar on Tom Hartman songs. Tom is a witty songwriter! Tom Hartman vocals and rythym guitar, Breese lead guitar.